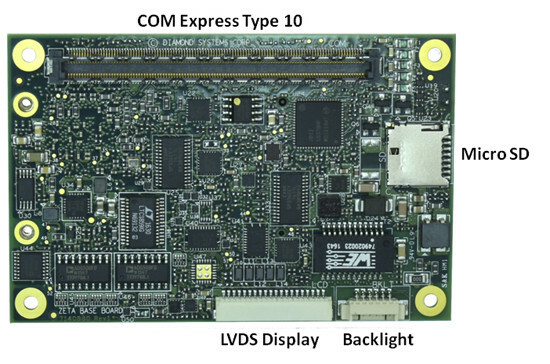 Diamond Systems, a Silicon valley based company providing embedded computing solutions for transportation, energy, aerospace, defense, manufacturing, medical and research market, has recently introduced Zeta single board computer comprised of a baseboard, a choice of COM Express Mini type 10 modules based on Intel Bay Trail or Apollo Lake processor, and a heatspreader for cooling. The company explains the small size and high feature density of the solution make it particularly suitable for mobile applications. The SBC also supports a wide range 6-36VDC input voltage, and works in -40 to +85°C temperature range. Model A includes a data acquisition circuit including an FPGA, while Model D features a digital I/O circuit. 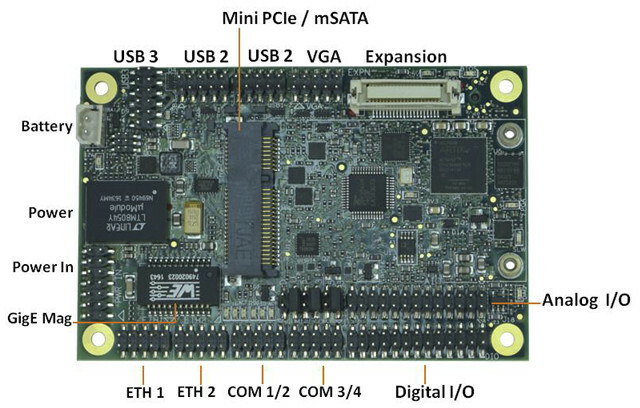 A daughter board can also be connector through the expansion connector to add a full/half-size mini card socket, an M.2 M Key connector for SSD, and headers with audio HD (Line in/out + Mic in), and 16x extra GPIOs. 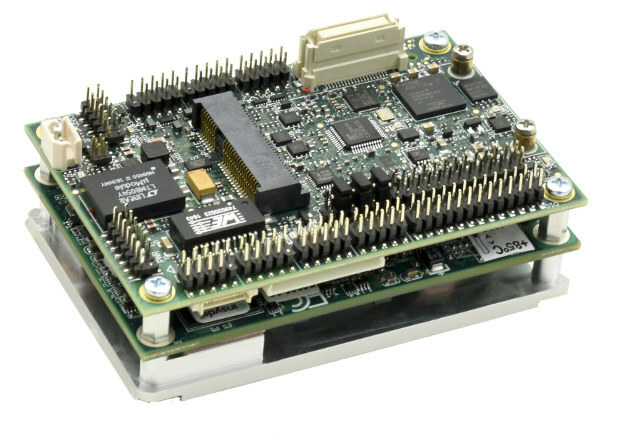 The Bay Trail COM supports Ubuntu 16.04 LTS 32-bit and Windows 7 Embedded 32-bit, while the Apollo Lake modules can run Ubuntu 16.04 LTS 64-bit, or Windows 10 IoT Enterprise LTSB 64-bit. 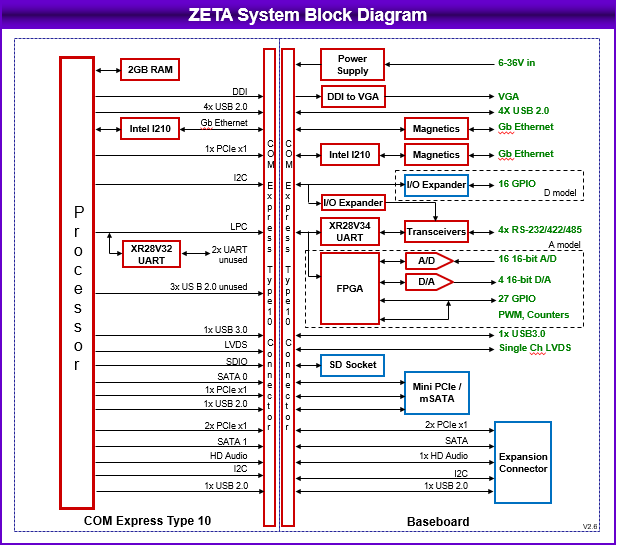 ZETA SBC as well as complete development kit adding I/O cables and the selected SDK, are available now. You can visit the product page for more details, and/or request a quote. The board, and other new products from the company were also showcased at Embedded World 2018, and Charbax interviewed the founder (Jonathan Miller) at the event.